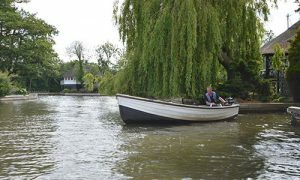 The Broads is famous for many things but one of those things is some excellent fishing! 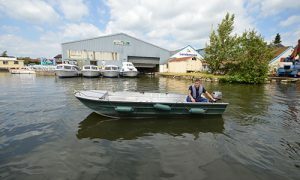 Whether you are after rudd, tench, perch, carp or pike you’ll find the experience of fishing from on of our purpose built fishing boats is one to remember. 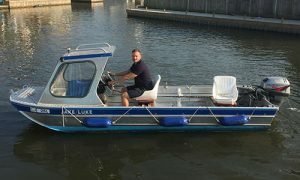 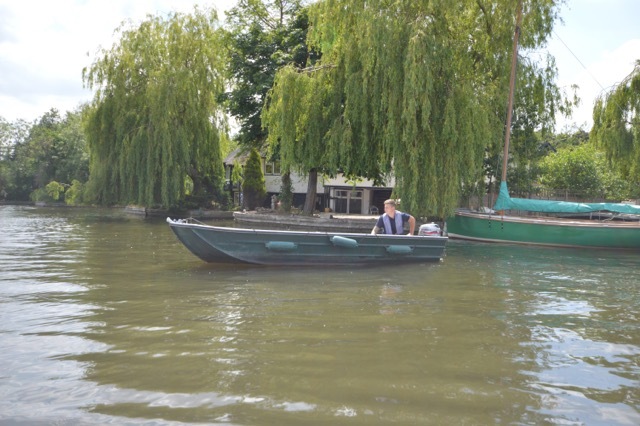 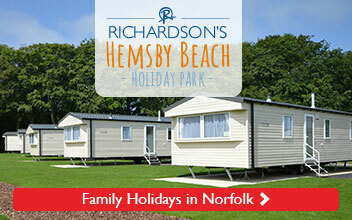 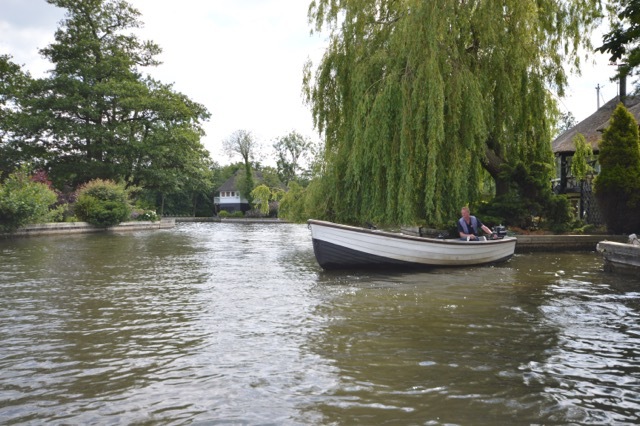 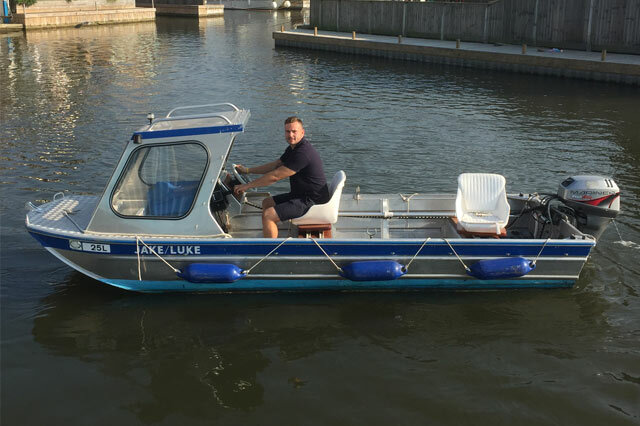 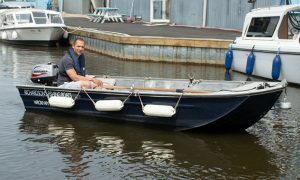 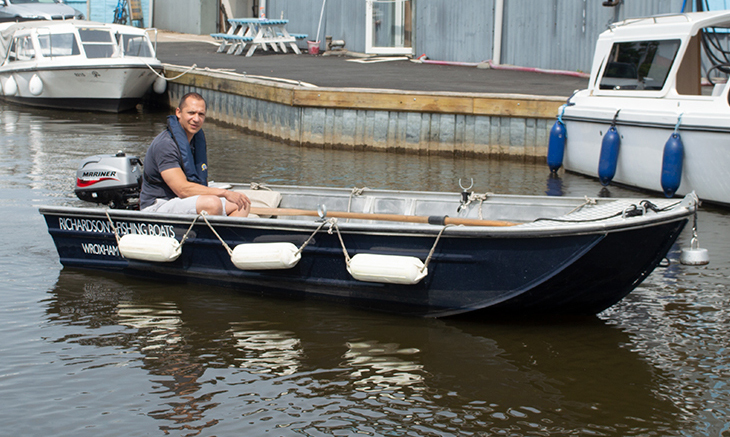 Browse your range of fishing boats for hire from Wroxham below.